After High Line we went to Chelsea Market which is right below it! 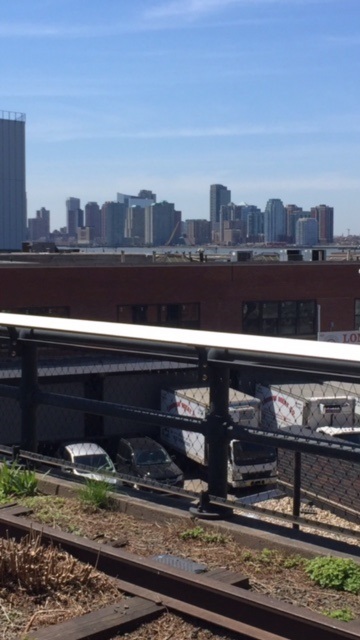 I have been to Chelsea Market before but last time, I didn't check out the Artists & Flea market. I am so glad we did this time! It's basically like Etsy in real life--the jewelry was my favorite. I found an adorable necklace there and we also got these matching rings! 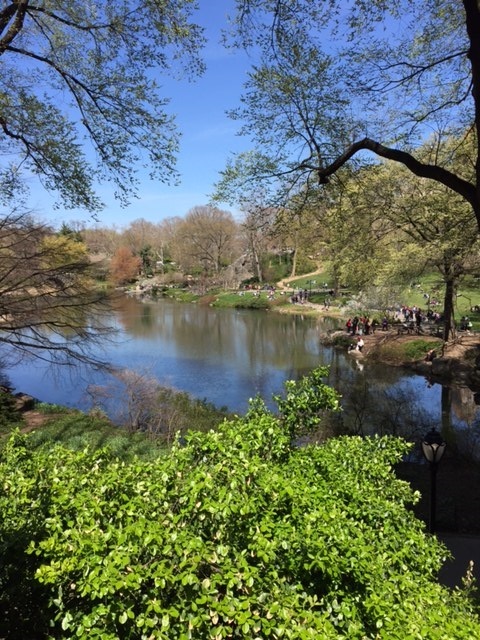 After exploring Chelsea Market, we went to Central Park because it was an absolutely gorgeous day out. We were there for probably 2-3 hours just enjoying the sunshine and the view! We were sort of hungry by the time we left Central Park and our dinner reservations weren't until 9 so we went to an adorable Mediterranean restaurant called Beyoglu. It's in the Upper East side and has such yummy tapas! If you're into Mediterranean food, I definitely recommend. That night we went out for yummy margaritas and Mexican at El Rio Grande in Midtown, then went out for drinks and dancing at The Park in Chelsea. I wore the most adorable romper from Anthropologie that I can't wait to feature in an upcoming outfit post! Sunday, we went out for breakfast then pretty much immediately had to get on the bus back home. I had such a blast and always do when visiting the city! Hope y'all enjoyed this different kind of post! Chelsea Market is one of my favorite NYC spots! Looks like y’all had a blast! Talk about a group of hotties!! 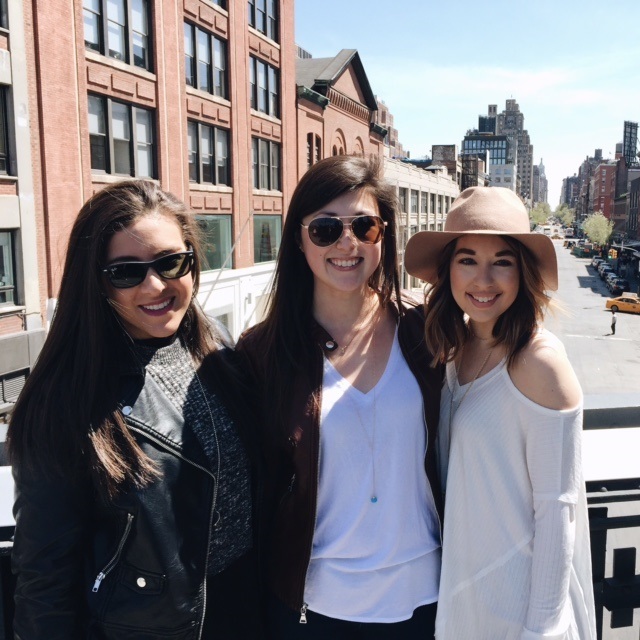 So glad you had fun in NY, you deserved a great getaway gorgeous gal!! Yes this post was nice and different. Glad you enjoyed your day in NYC. seems like you had tones of fun! Aw what a fun girls trip! Love NYC! Love the recap! Looks like it was so much fun. 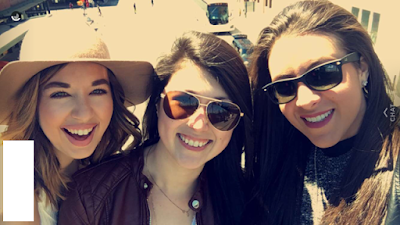 It looks like you ladies had a blast! 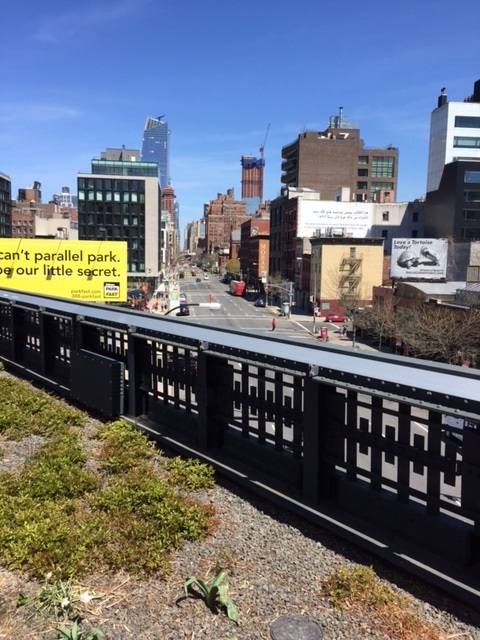 I'm so glad you enjoyed yourselves and were able to visit the High Line, the views are indeed amazing! How cute that you all got matching rings?! It'll definitely hold the memory of your awesome time spent in the city! I can't wait to see a post with the romper because it looks so cute, I love the pattern! Thanks so much for sharing, gorgeous, and I hope you're having a wonderful start to your day so far! Oh I'm so jealous! Heading to NYC is on my bucket list! Fantastic pictures! Seems like you had the best time. I haven't visited New York yet, but it's high up my list. Looks like the most amazing time! I love NYC, I need to get there again!! nyc is the best! looks like a fantastic time! 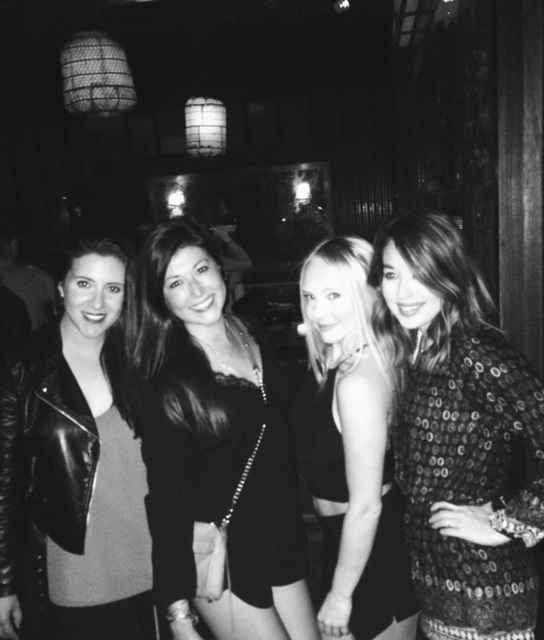 Looks like you girls had such a fabulous time! NYC is always so fun. I love your friendship rings, so cute! And I can see why you wore that hat all weekend, it's super cute! 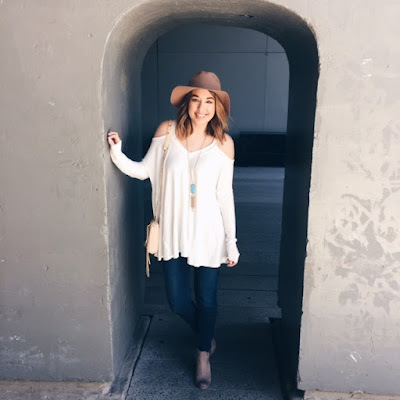 What a fun trip and you look adorable in your hat and cold shoulder top! This looks like such a blast! I love your matching rings. Definitely never too old! Cute photos! So glad you had a great trip with your friends! SO jealous!! Looks like an amazing trip! Looks like such a fun trip!!! 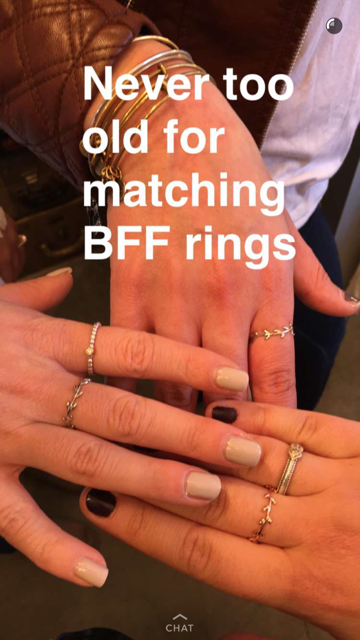 Love the BFF rings - so fun! What a funnnn trip- I need to see NYC immediately; I've never been!